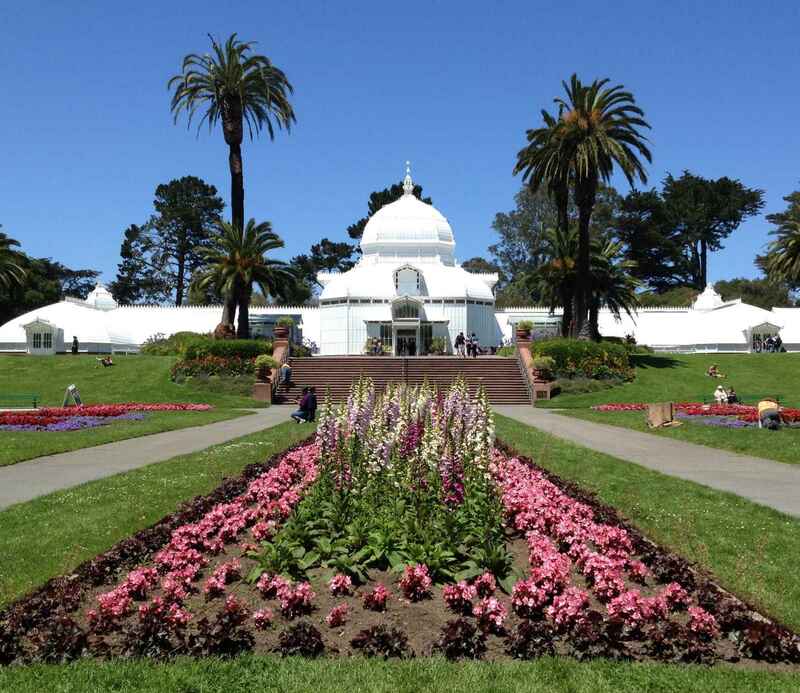 Support the Conservatory of Flowers Today! In 2003, the Conservatory of Flowers reopened following a $25 million renovation campaign. We are forever grateful to the individual donors, foundations and corporations who rescued this iconic landmark after the devastating storm of 1995. Today, we need your financial support to keep our 139-year old wood and glass Conservatory and its world-class botanical collections vibrant, well maintained and welcoming to our current visitors and for generations to come. Your donations fuel exciting projects! Planning for the long-term future of the Conservatory – stay tuned! In thanks for the beauty and awareness of its fragility the Conservatory brings us. Thank you Frank who was a greeter at the Sound Meditation Event a couple weeks ago. It was a wonderful conversation about the power of plants. A peaceful place to savor nature's wonders. TLC at its best! In memory of Max, from Philz Coffee - Ocean, Westborough, San Mateo, Burlingame, Redwood City, Facebook, Fremont, Minnesota.